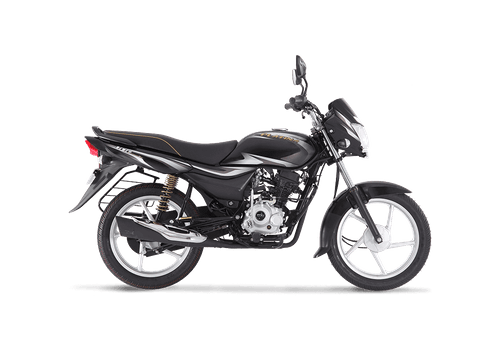 Disclaimer: Bajaj Auto Ltd. reserves the right to change without notice prices, colours, specifications and models, and to discontinue the models. Accessories shown in the pictures may not be a part of the standard equipment and will differ according to the variant. Colours shown in pictures may vary from actual body colour.